Hyundai introduced us to the Elantra brand in the year 2003. It was a practical and a well handling car (unlike most of the other cars in the Hyundai stable). 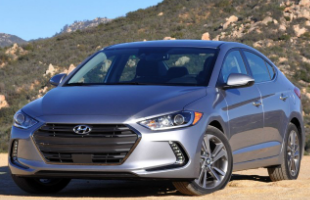 However, the toothy grill made it unpalatable to the majority of the car buying public and Hyundai had to put a plug on the third gen Elantra quickly than they anticipated.  Hyundai again reintroduced the fifth generation Elantra with the fluidic design language in 2012. Unlike the old car, this one had a gorgeous design and decently powerful and efficient set of petrol and diesel motors. However, competition from the segment rivals: Chevrolet Cruze, Toyota Corolla and VW Jetta made the road ahead for the Elantra difficult and the sales started dwindling. Now, Hyundai is in the final stages of giving a new lease of life into the Elantra brand by introducing the sixth generation Elantra in India. The smooth fluidic design gives way for a bold and sharper design theme. The front is dominated by the large hexagonal grill. The grill, the sharply styled headlamps and the sharp creases on the bonnet look like a blend of a Mitsubishi Evo and an Audi TT. The side profile and lines remind us of an overgrown Hyundai Verna. The rear is flanked by wraparound big rear lamps. The car’s design cannot be termed pretty but it is bold and slightly edgy, especially at the front. Inside the cabin, the car gets a totally redesigned dashboard, in all black with chrome and dull grey inserts. The car has ample legroom, shoulder room, and head room. More on these will be deliberated during our detailed review once the car is launched in India. The vague handling and light steering were a weakness in the fourth generation Elantra. However, the current Elantra will come with better feedback steering and Hyundai has slightly stiffened the suspension for improving handling. By reconfiguring the rear twist beam and plonking in longer shock absorbers at the rear, Hyundai could achieve the much-needed stiffness without compromising on the ride comfort. The car is expected to come with the 2.0 Liter petrol and a modified version of the existing 1.6 Liter diesel doing duties on the fourth gen Elantra and the existing Hyundai Verna. Hyundai is planning to launch the new Elantra during the festive Diwali season. If priced competitively, Elantra definitely stands a chance for snatching a considerable share of the premium sedan segment sales from the Chevrolets, Toyotas, VWs and the Skodas.